For kids who dare to do make things ooze, pop, stink, and erupt. Create exploding toilet volcanoes, oozing sink slime, and bubbling bathtub cauldrons...all in the name of science! Each step-by-step experiment uses household and other easy-to-find materials so the young scientist’s lab can be equipped quickly, inexpensively, and—for those who might worry—safely. 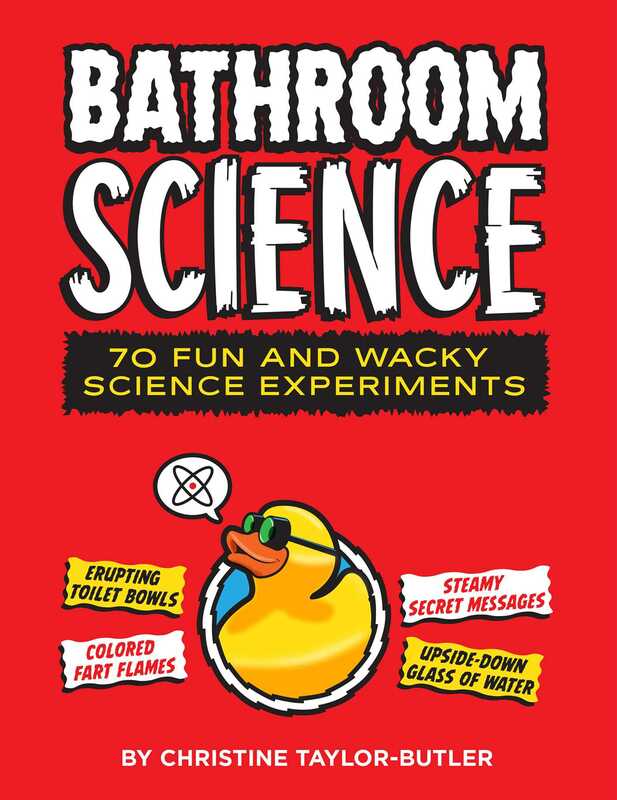 Bathroom Science highlights the materials, the method, and the scientific "why" behind every experiment. Best of all, Bathroom Science makes science as simple (and occasionally explosive) as going to the bathroom. Christine Taylor-Butler is the author of more than 75 books and articles for children. A graduate of MIT, she holds degrees in both Civil Engineering and Art and Design. She lives in Kansas City, Missouri.